Thank you all so much for the kind feedback on our bedroom makeover for the Spring 2017 One Room Challenge. 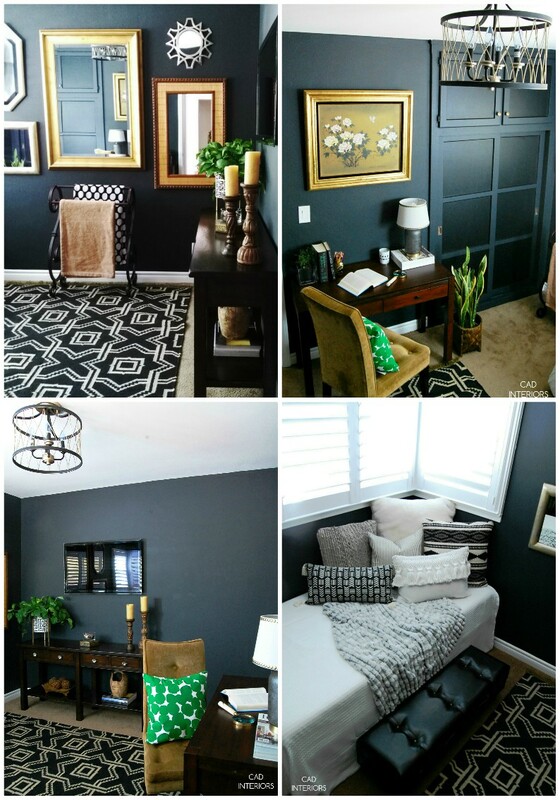 It was fun to "go dark" in there compared to the light and airy vibe happening in the rest of the house! I'm back today to share some details about the room's design, including a few sources (some affiliate links used). Aside from the natural daylight that filters through the window, there are two primary light sources in the room: the ceiling pendant and desk lamp. Before the makeover, the only artificial light source came from the light attached to the ceiling fan (see the before pics here). The ceiling in this room is just under 9 feet, so the search was on for a close-to-ceiling overhead light fixture. There were many pretty options that I liked, but they didn't fall under my $200 budget. ... I was immediately drawn to the two-tone aged bronze and brushed gold finish. The scale and style of the fixture suit the room perfectly. The open cage design also means less dust accumulation! My hubby will eventually place it on a dimmer switch. 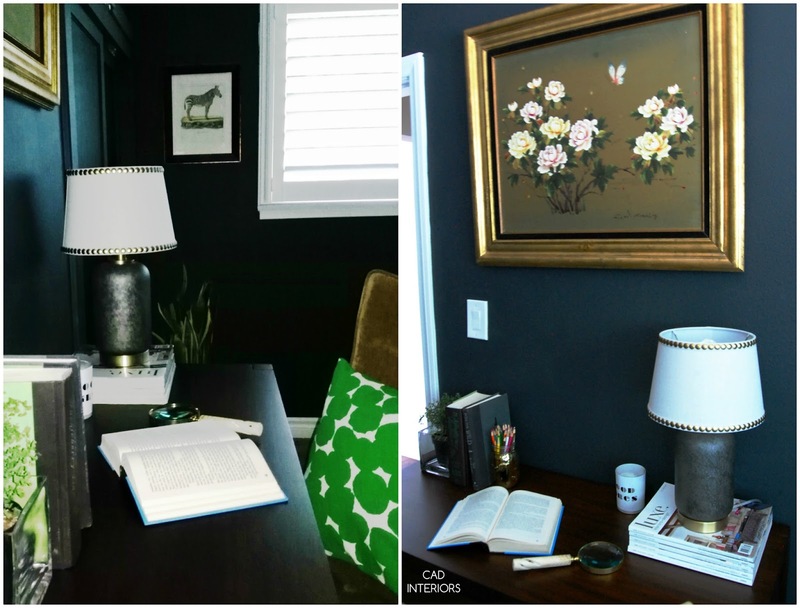 A table lamp was also added to the study nook for task lighting. 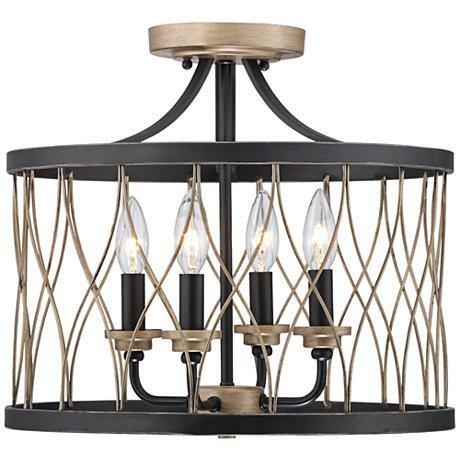 The brass detail on the shade and lamp base tie into the brass elements in the room. The brass nailheads on the shade are such a nice detail too! 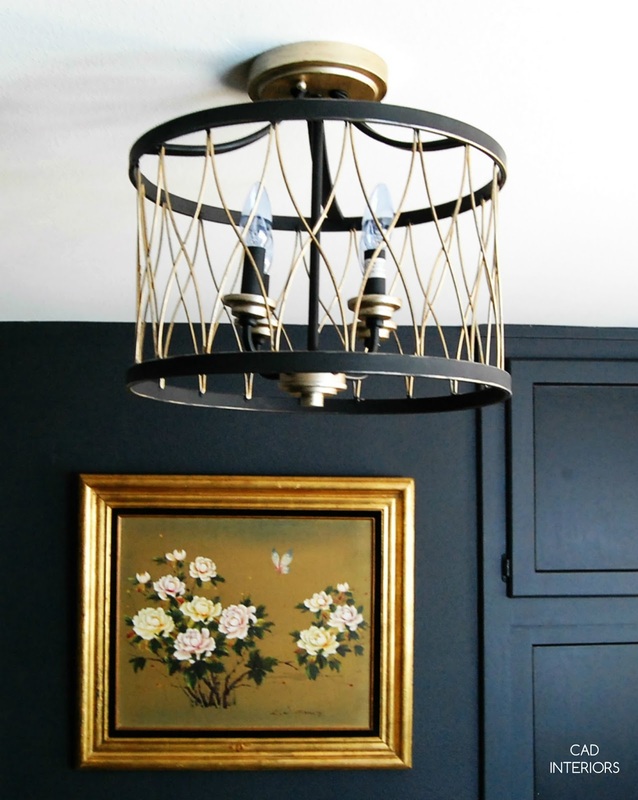 I also love that the lamp's base has a dark gray textured finish, which provides contrast and dimension. 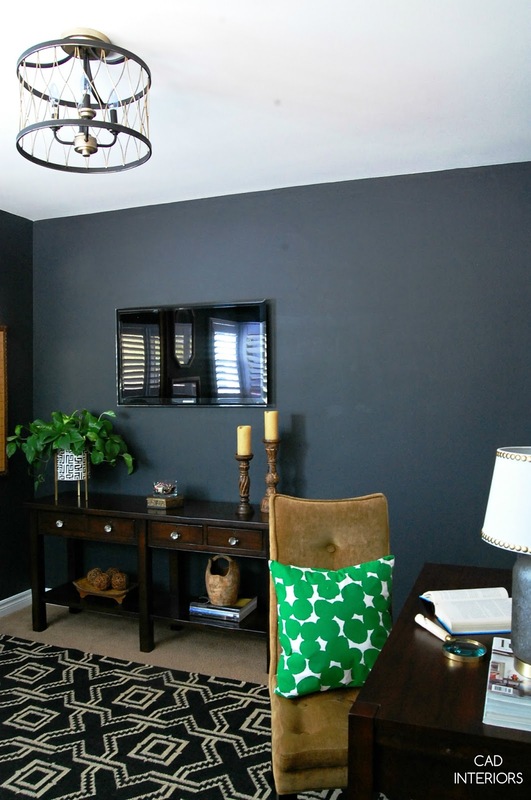 This room is a combination of existing and new pieces. The new purchases include the parson-style desk (here), geometric jute rug (here), and leather storage bench (local store). The desk chair is a temporary stand-in borrowed from our dining room until I find its replacement. Everything else we already owned, including the Pottery Barn console table bought years ago. We did replace the hardware on the console with glass faceted knobs, which I picked up at Lowe's for less than $4 each! Pulling together the textiles for under $100 was a bit of a challenge since I was nearly starting from scratch. It adds up, and I did go over budget a bit! 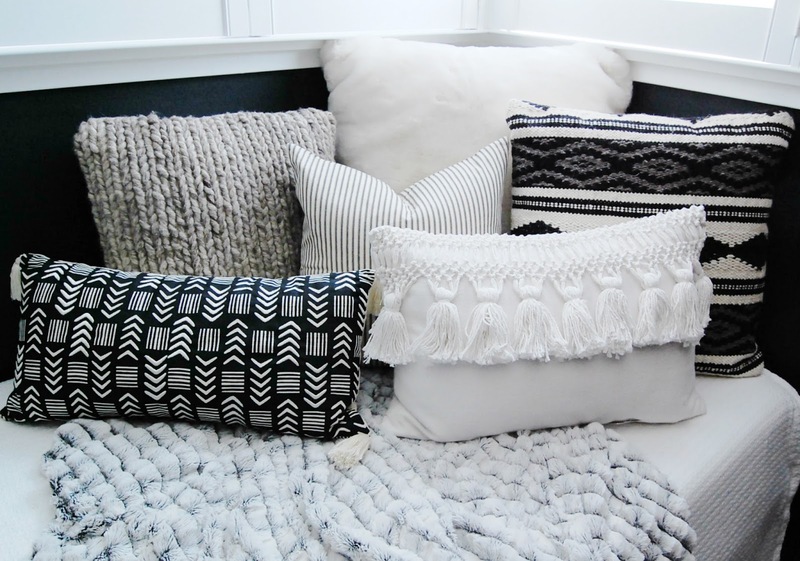 It would have been so easy to style the room without a budget, but nope... I kept this makeover true to life. The textiles were either from Etsy or off-the-rack purchases. Most of the mirrors were vintage finds from various antique and thrift stores. The Bombay Company brass-framed mirror that anchors the gallery wall is something we have owned for over ten years. It is substantial, heavy, and great quality! Nearly all the decorative accessories are things we already had, including the zebra print that we framed and hung at the last minute. It was part of a collection of museum-quality art prints that I picked up last year. The vintage oil painting is courtesy of my parents getting rid of "stuff"! 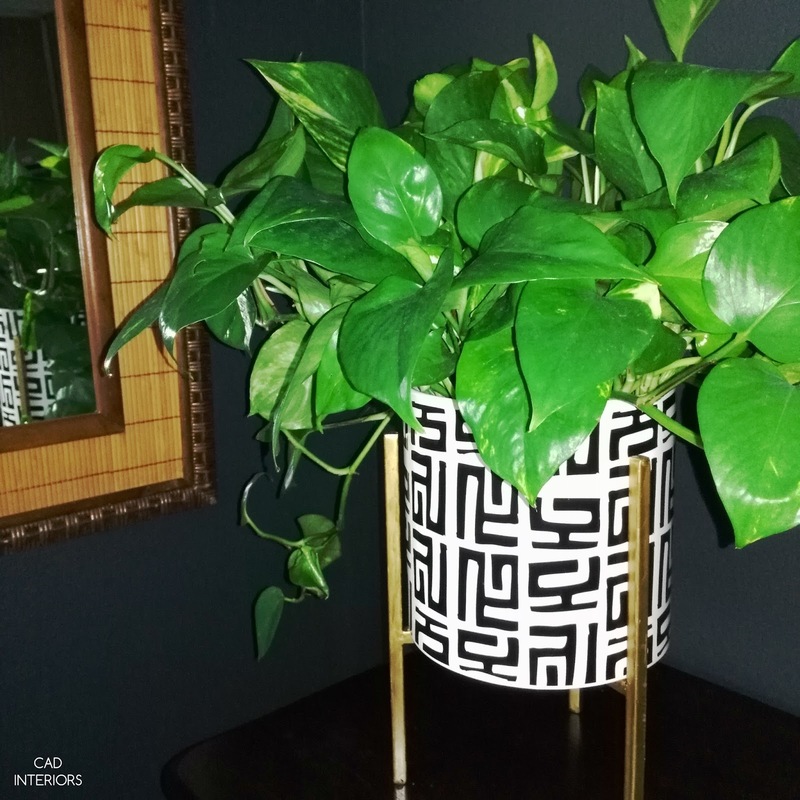 The geometric and brass plant stand was a $19.99 Home Goods find! Lastly, since some were curious about how much this room cost, I'll share. 😖 It came in on budget at $1k (nothing was sponsored). 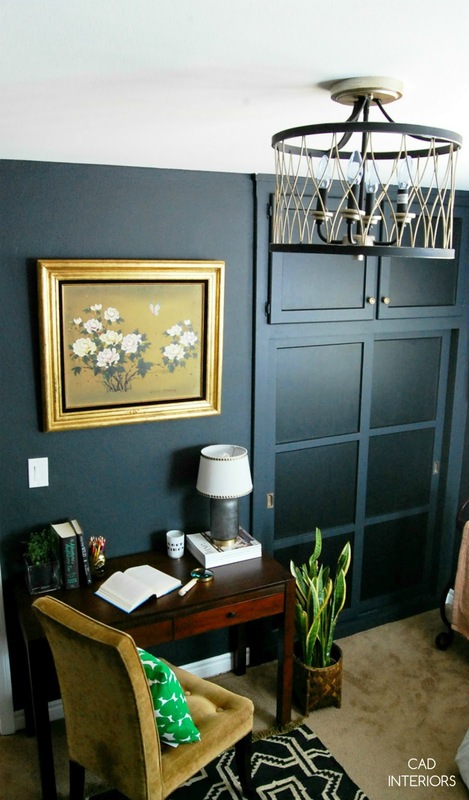 The largest singular purchases albeit budget-friendly in the scheme of things were the ceiling light fixture, rug, and desk - which combined for 50% of the budget. Let me know if you're curious about anything else I may have missed! 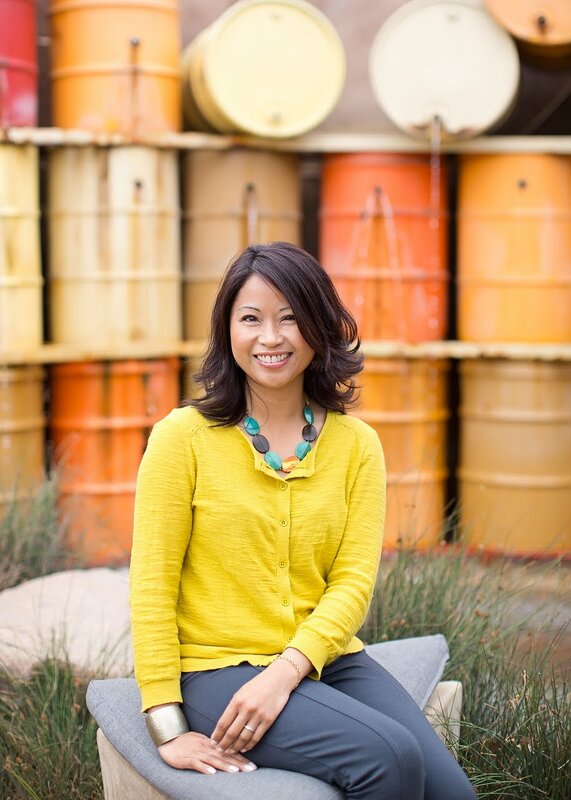 Oh, I hear you on how things quickly add up with these makeovers! You did really good on a 1k budget! The results are well worth it, Carol! 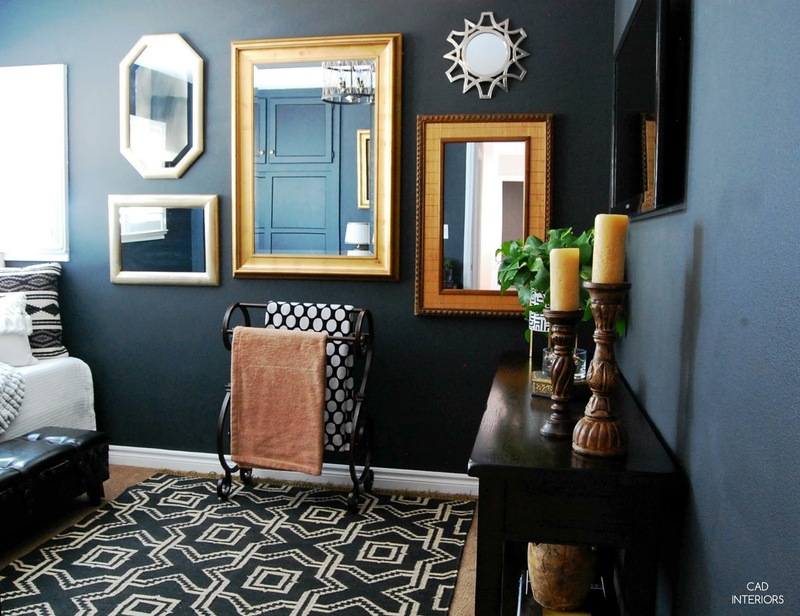 Really love that rug, light fixture, and all those mirrors!